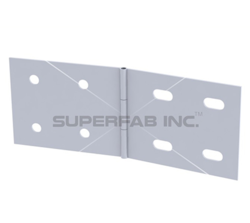 Providing you the best range of cable tray cover clamp wrap around, cable tray dome cover clamp wrap around, cable tray double clamp connector, cable tray heavy duty coupler, cable tray hinge coupler horizontal elbow and cable tray swivel type coupler with effective & timely delivery. 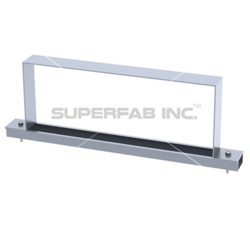 Our Cable Tray is complimented with a wide range of fixings & supports for excellent overall integration Our Cable Tray Double Clamp Connector provide a robust structural system, enabling a flexible, cost effective & easy on site assembly. 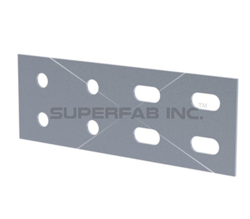 Our Cable Tray is complimented with a wide range of fixings & supports for excellent overall integration Our Cable Tray Heavy Duty Coupler provide a robust structural system, enabling a flexible, cost effective & easy on site assembly. 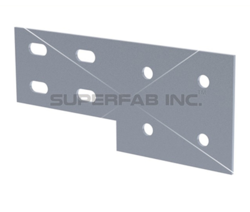 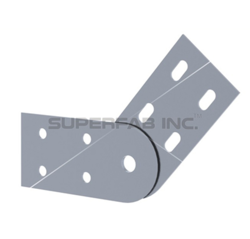 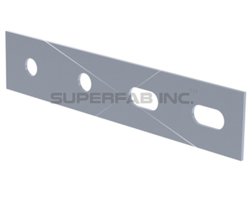 Our Cable Tray is complimented with a wide range of fixings & supports for excellent overall integration Our Cable Tray Hinge Coupler Horizontal Elbow provide a robust structural system, enabling a flexible, cost effective & easy on site assembly. 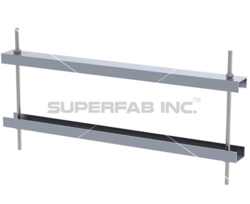 Our Cable Tray is complimented with a wide range of fixings & supports for excellent overall integration Our Cable Tray Right Hand Reducer Coupler provide a robust structural system, enabling a flexible, cost effective & easy on site assembly. 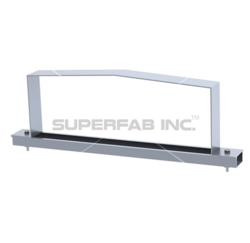 Our Cable Tray is complimented with a wide range of fixings & supports for excellent overall integration Our Cable Tray Left Hand Reducer Coupler provide a robust structural system, enabling a flexible, cost effective & easy on site assembly. 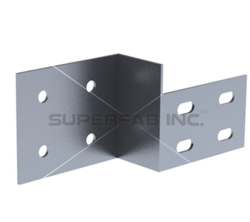 Our Cable Tray is complimented with a wide range of fixings & supports for excellent overall integration Our Cable Tray provide a robust structural system, enabling a flexible, cos effective & easy on site assembly.